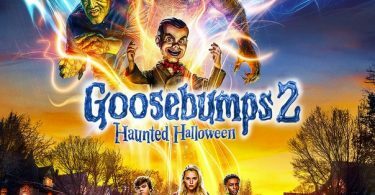 Goosebumps 2: Haunted Halloween Screening GIVEAWAY: We’ve teamed up with Sony Pictures to bring you an exclusive advanced screening of Goosebumps 2: Haunted Halloween Screening Giveaway in Atlanta, Dallas, and New York.! 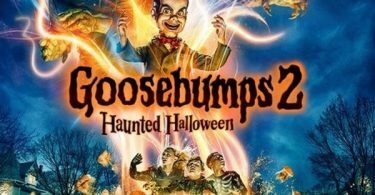 Be the first one to see our Goosebumps 2: Haunted Halloween Screening GIVEAWAY in Dallas on October 8th, New York on Tuesday, October, 9th, and Atlanta on Wednesday, October 10th, 2018. 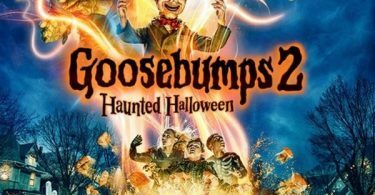 Goosebumps 2: Haunted Halloween scares into theaters on October 12, 2018. 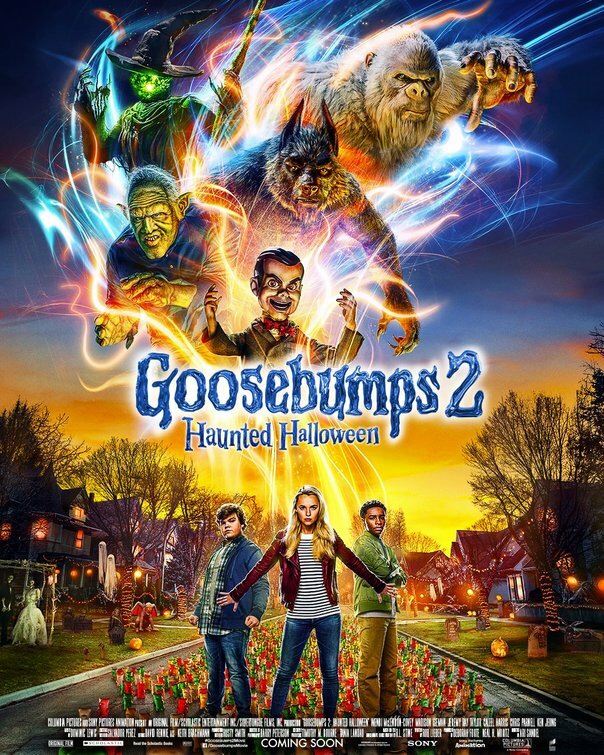 CelebNMusic247.com has your Goosebumps 2: Haunted Halloween Movie Giveaway, so get them before they’re gone. 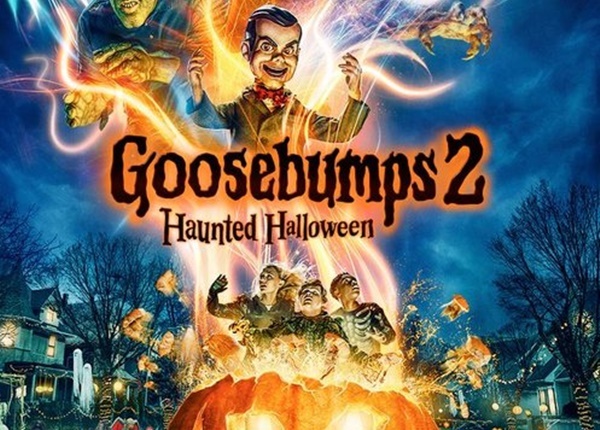 It’s simple, just click on the links below for Atlanta, Dallas, and New York; sign up for your FREE SCREENING PASSES for our Goosebumps 2: Haunted Halloween Movie Giveaway. 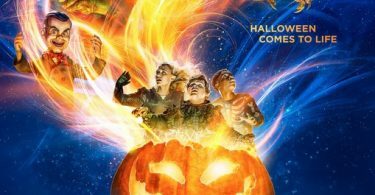 Get ready to fight into action withSony Pictures Goosebumps 2: Haunted Halloween directed by Ari Sandel and starring Jack Black, Wendi McLendon-Covey, Madison Iseman, Ken Jeong and more. 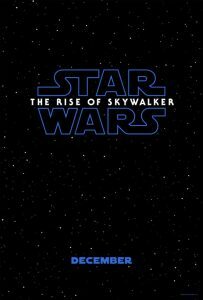 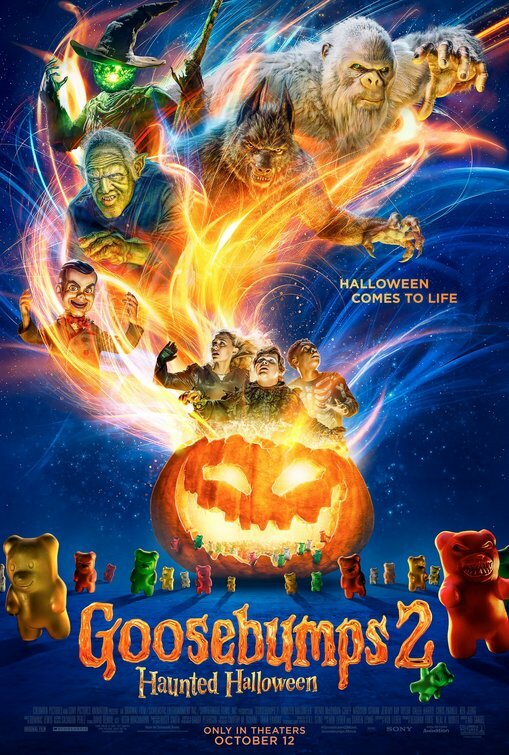 Writers: Rob Lieber (screenplay by), Rob Lieber and Darren Lemke (story by), based on the “Goosebumps” books written by R.L. 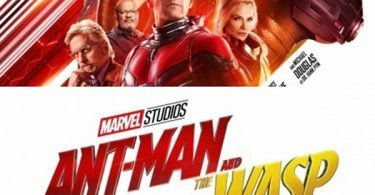 Stine. 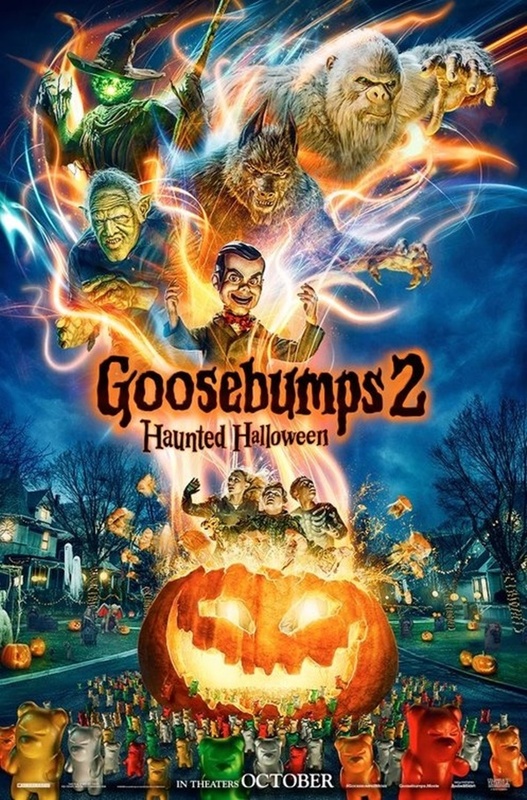 Goosebumps 2: Haunted Halloween, Two boys face an onslaught from witches, monsters, ghouls and a talking dummy after they discover a mysterious book by author R.L. 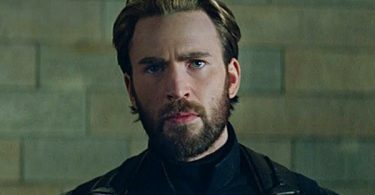 Stine.